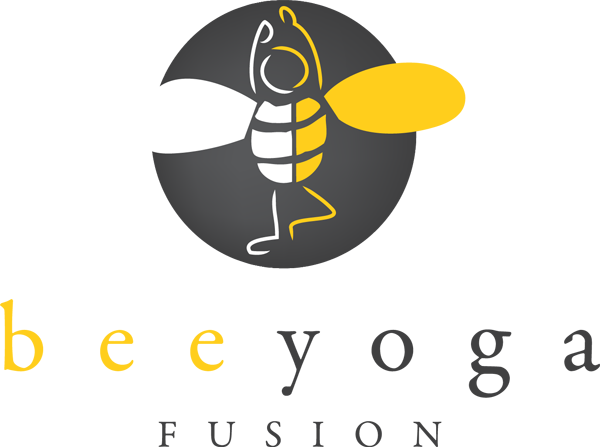 Are you finding yourself struggling to make healthy food choices in 2014? You aren't alone! 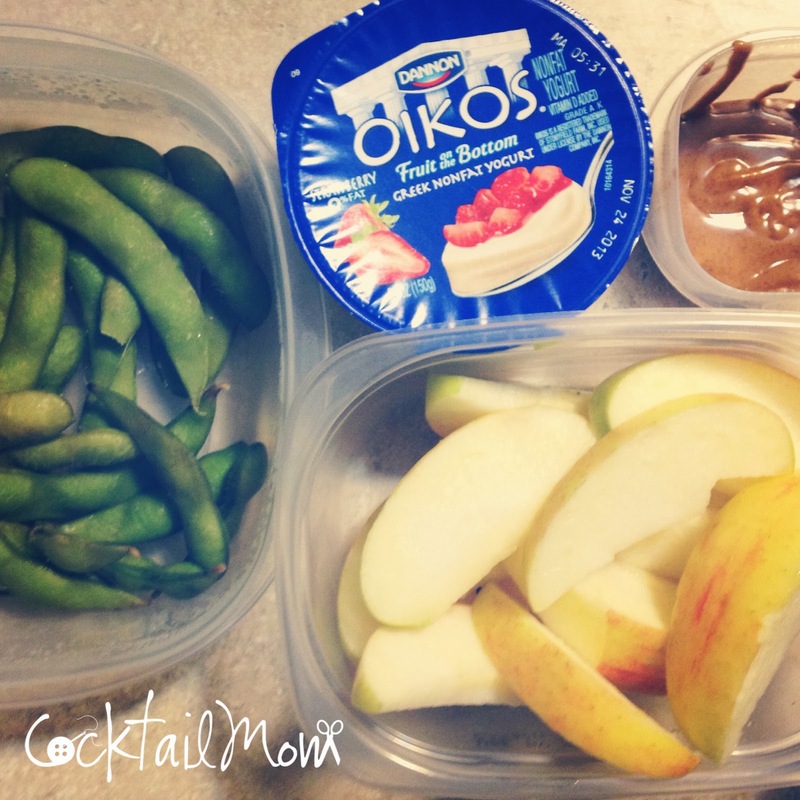 Try a greek yogurt, apple slices with almond butter and edamame. Fill up on healthy choices to reduce your sugar cravings.